Super cute & move in ready! 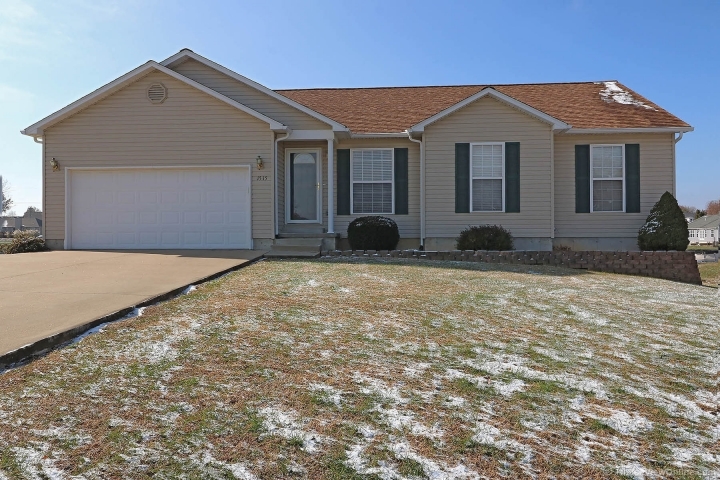 3 bedroom, 2 bath ranch with full partially finished basement. New roof in 2015. New water heater in 2016. Basement finished in 2016. Vaulted ceilings in living room. Covered patio off dining room. This one won't last! !